Earrings weigh approx. 2.7 grams. 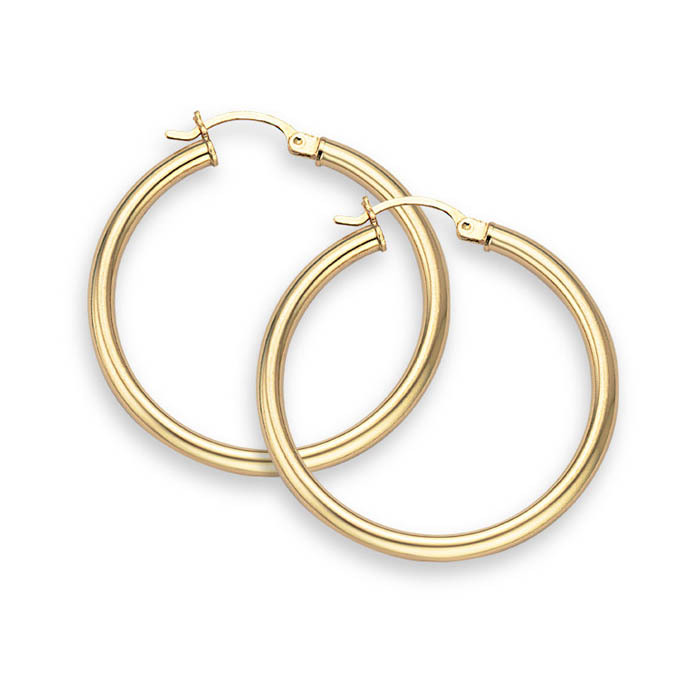 We guarantee our 14K Gold Hoop Earrings - 1" diameter (3mm thickness) to be high quality, authentic jewelry, as described above.